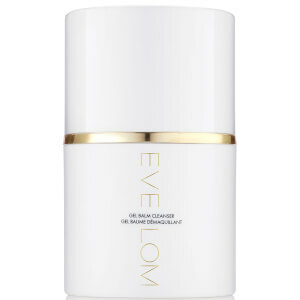 The Eve Lom Cleanser with half-sized Muslin Cloth is the iconic original cleansing balm. Infused with a blend of four aromatic plant oils for glowing skin. The cleanser helps to create smoother, more refined skin texture when used in conjunction with the exfoliating Muslin Cloth. 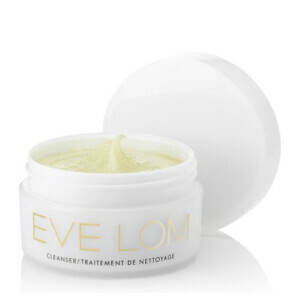 The solid cleanser contains Clove Oil, which provides antiseptic benefits to encourage clearer skin. Eucalyptus Oil helps to drain away toxins while Hops Oil offers a toning effect. The balm cleanser is enriched with Egyptian Chamomile Oil and Cocoa Butter to sooth and condition the skin. Removes even waterproof mascara for a clean and radiant finish.